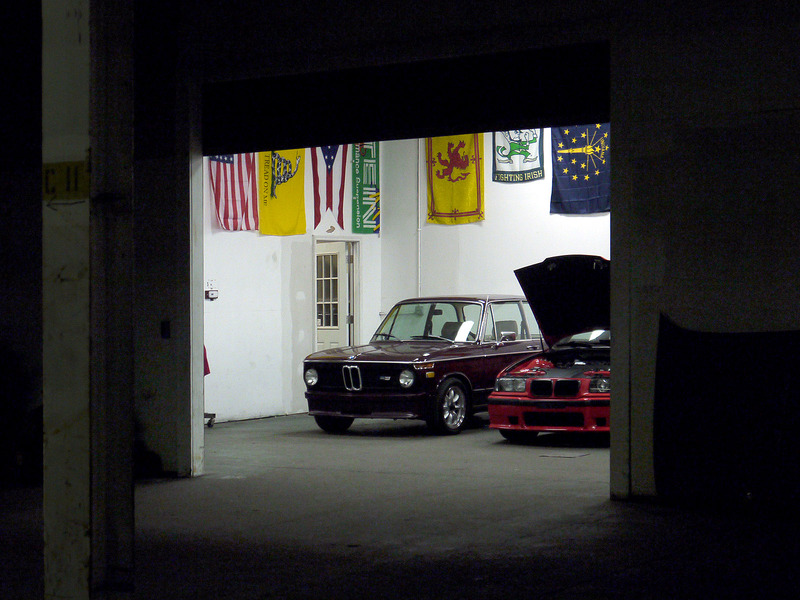 Attended our first BMW CCA Buckeye Chapter meeting at M Works Garage in Cincinnati. It was fun to meet people, see the garage, and talk about our project. Thanks to Brian and Kaitlin at M Works for hosting. We’re looking forward to Sarah attending a BMW CCA / Tire Rack Street Survival course.